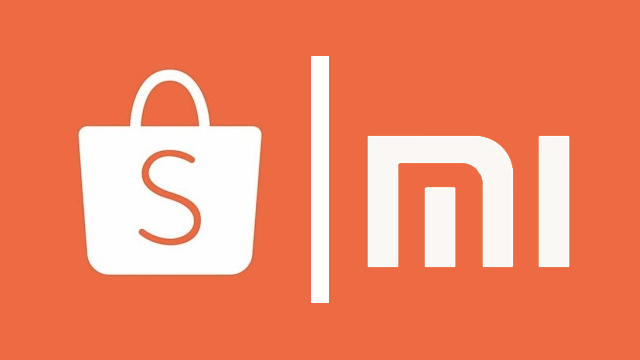 Shopee officially launches the Xiaomi official store. The online shopping site will hold a Redmi 5 flash sale in April. Xiaomi’s official store in Shopee will not only carry Mi smartphones, but the former’s other products as well. 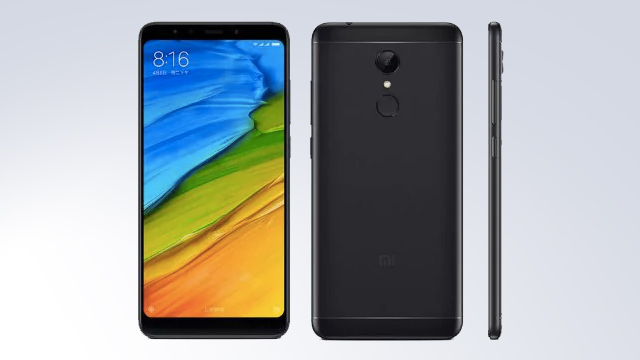 At the time of writing, only the Redmi Note 4 and the Redmi 4x are the only phones on the store. But it will soon be joined by the Redmi 5. To celebrate the launch of the official store, the Redmi 5 16GB will be exclusively sold online on Shopee at a special price of Php5,990. The online shopping site will have a flash sale on April 4, 2018. Buyers will get 10% Shopee coins cashback. Those who pre-register their interest on March 23 to 31, 2018 will receive a Php250 Xiaomi voucher. The Redmi 5 features a 5.7-inch HD+ display with an 18:9 aspect ratio and a 1440 by 720 resolution. The phone is powered by an octa-core Qualcomm Snapdragon 450 processor, paired with 2GB RAM and 16GB of storage. The 12MP rear camera comes with an f/2.2 lens, PDAF, and an LED flash. While the 5MP front camera has an LED Selfie Light and 1080p recording. As for the rest of the specs, the Redmi 5 also has a 3,300 mAh battery, an FM radio, a rear-mounted fingerprint sensor, and an IR port.